If you have a horse that you can't keep, we can help! We will never turn a horse away, we accept horses From Tennessee and throughout the United States. We will never turn a horse away because of its health, temperament, old age, sickness or any other reasons. 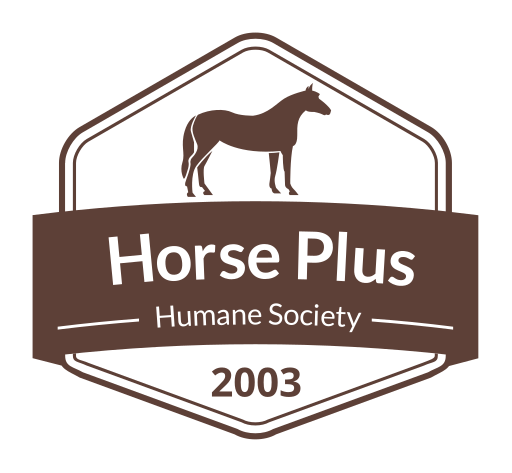 Horse Plus Humane Society is an open admission shelter meaning that we will never turn a horse away. We understand that sometimes circumstances make it where an owner can no longer keep their horse. 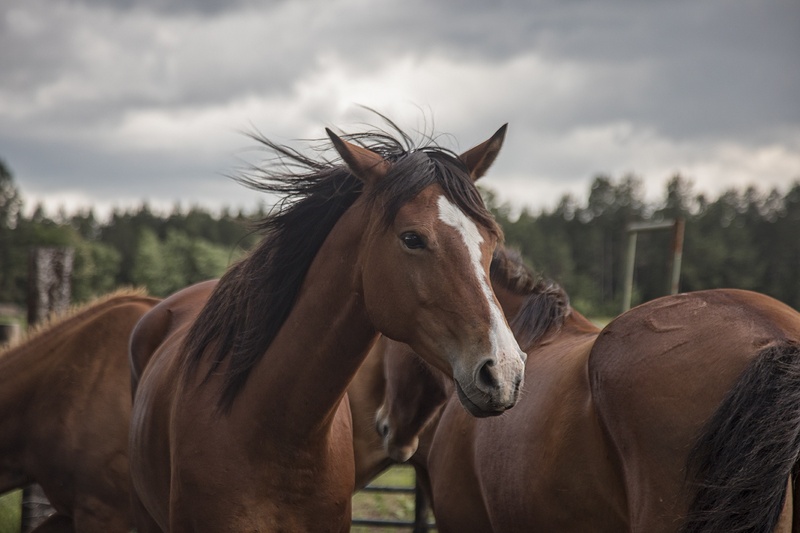 There are not many options for horse owners and a lot of owners are afraid that they will not be able to ensure their horse finds the right home. We will never turn a horse away no matter its health, behavior or medical problems. If a horse is in need of the Last Act of Kindness we also take care of everything that is involved with end-of-life services, as we are a full circle of life horse welfare organization. Our surrender fee is $150 to help cover the intake cost, however we do take hardship cases when an owner is unable to afford the surrender fee. If you would like to surrender a horse to us, please contact us. The owner is responsible for transporting, or arranging transport of, the horse to our shelter. We know how devastating it is to see a free or cheap horse on the internet and know that horse is in Jeopardy of entering the slaughter pipeline. Through our Rescue to Surrender program you can become a horse rescuer without the burden of veterinarian and farrier care, sheltering or any other cost involved with after rescue care. As we are an open admission shelter this allows us to offer this program so others can become horse rescuers without the aftercare responsibility. We will take any horse no matter its behavior, training, health or age. Even if the horse is in need of the Last Act of Kindness we will take care of everything involved with end-of-life services for that horse as we are a full circle of life horse welfare organization. We ask for a $150 donation to accompany the horse being surrendered to help with the intake cost, however we do take hardship cases for situations when the horse rescuer is unable to afford the donation. The rescuer is responsible for transporting, or arranging transport of, the horse to our shelter.